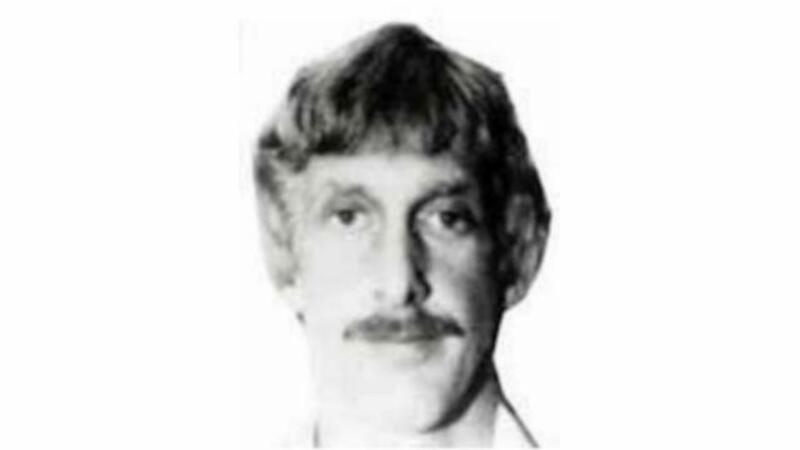 For decades, the FBI had been seeking William Claybourne Taylor for his suspected involvement in the 1977 murders of a former Immigration and Naturalization Service (INS) official and a former Florida mayor. After nearly 40 years, they found him "hiding in plain sight." More specifically, Taylor was reportedly living in Reidsville, North Carolina under the name James Manion. He'd gotten married, once ran his own business, and even had a fishing license, notes the Washington Post. However, the FBI described the man they were looking for as one who, "should be considered armed and dangerous." The bureau also noted he was a heavy drinker, often died his hair red, and frequented adult bookstores. Based on the wonderful things the neighbors had to say about Taylor, he'd fully overhauled his image. Nonetheless, agents were able to catch up with him. He was arrested on July 28 and is being held at a North Carolina detention center. "William Claybourne Taylor thought he could avoid taking responsibility for this horrible crime, but our agents continued an exhaustive search year after year..." said FBI agent Michelle Klimt. "We...hope this news brings comfort to the families of Taylor's victims." Marlon Jones is wanted for unlawful flight to avoid prosecution of four counts of murder.